Doctor Sleep is The Shining sequel we are all waiting for! While it is set for release in theatres in 2020, we have some news for you already. 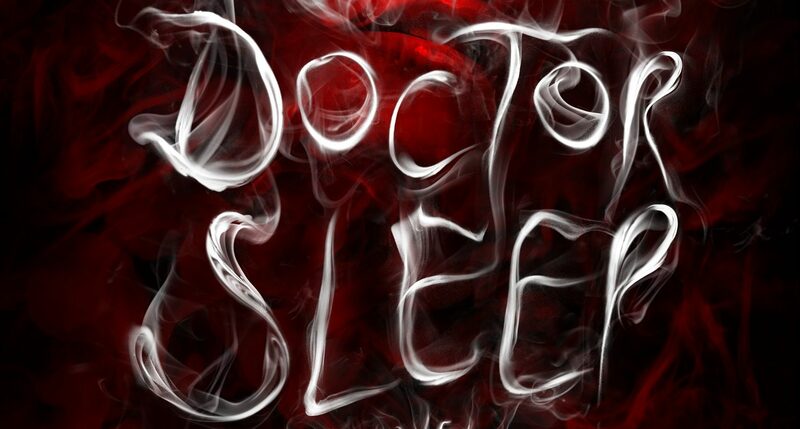 Doctor Sleep is going to be produced with an adaptation made by Mike Flanagan who has already directed The Gerald’s Game which is a Stephen King book too. 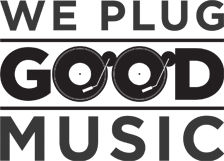 We also have the chance to hear some news about the movie’s casting process. Ewan McGregor will take the part of protagonist Danny and Rebecca Ferguson will play Rose Cilindro. The sequel will follow Jack’s son, Danny who is still affected by the events from the previous movie and still has supernatural powers. Rose otherwise is the villainous leader of a sect that kills children. 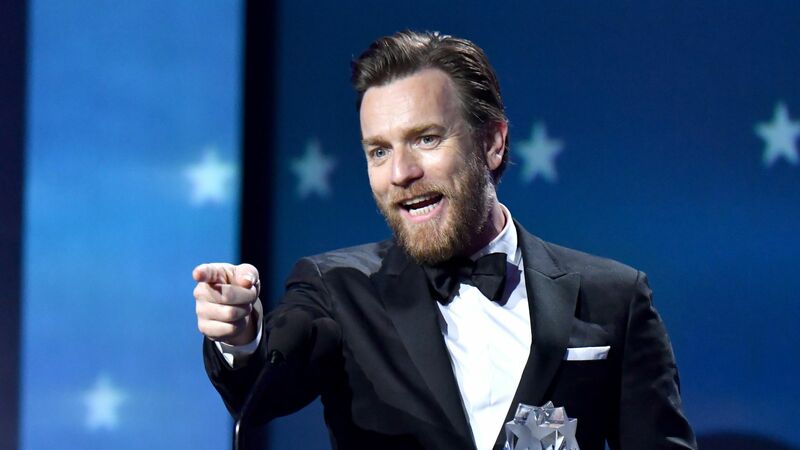 In a recent interview, Ewan McGregor told the press that the movie is going to be faithful to the book and that fans need not worry about it. Even though the first adaptation was directed by the amazing Stanley Kubrick and the cast was awesome (Jack Nicholson and Shelley Duvall), fans can have faith that the sequel will be as great as The Shining.